Why Do Electronic Components Have Such Odd Values? January 22, 2015 January 27, 2016 - by Brandon Marcum - 2 Comments. If you’ve been around electronics for a while, you’ve probably noticed that components like resistors, capacitors, zener diodes and inductors come in some odd values. 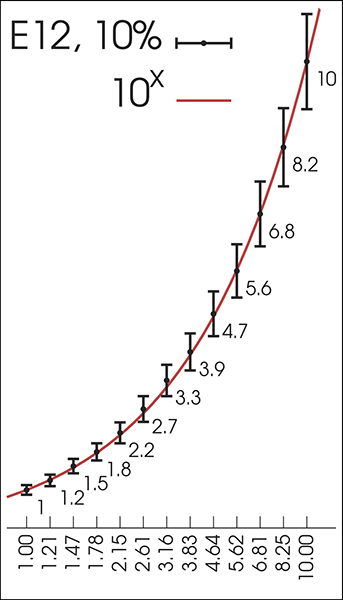 Looking at the chart above, there seems to be no clear rationale behind the values, but there is a pattern. 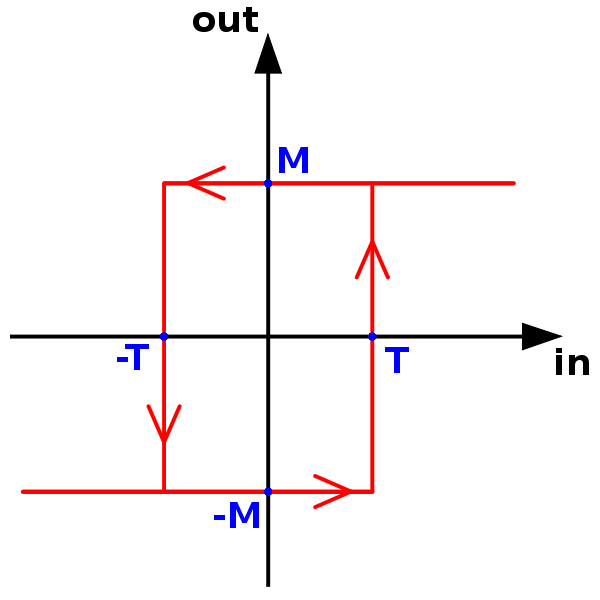 47kΩ resistors and 22μF capacitors are everywhere, but not 40kΩ or 50kΩ resistors, or 20μF or 30μF capacitors. So what’s the deal? It all has to do with preferred numbers. The other day I decided to program my chipKIT PRO MX4 board using MPIDE. Long story short, it wasn’t working and I couldn’t figure out why. So I posted my question to the forum and waited for somebody else to find the answer. I got impatient because the answer didn’t come within the next hour, so like a good boy, I started digging into the reference manuals. 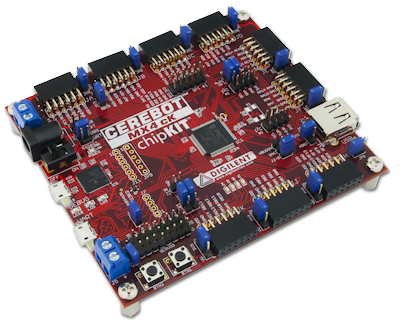 Come to find out, if you use the chipKIT boards with MPLAB X, the bootloader will be overwritten and must be reloaded if you want to use the board with MPIDE. Since I had done some programming with MPLAB X in assembly language, that was clearly my problem. Should be a simple fix, right? Well, it is. With So Many Starter Kit Options, Which One Should I Choose? We here at Digilent Inc. are proud to be a leading hardware provider for educators, students, professionals, hobbyists, and hackers alike. 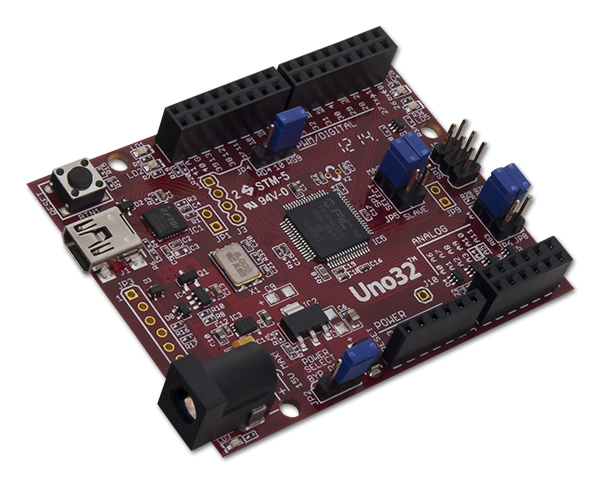 We have developed numerous devices to help with every stage of developing projects, from learning the basics to prototyping to finished projects. If you can think of it, we have the hardware to help you build it. So it should come as no surprise that we have a few options to choose from should you decide you want a parts kit to go along with your new Electronics Explorer Board or chipKIT Max32. So, which kit is right for you? Well I’m here to help make that decision a little easier. 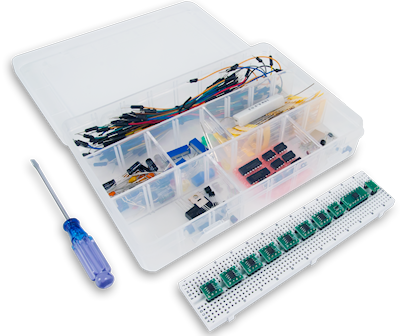 I will be discussing three kits that we offer: the chipKIT Starter Kit, the Analog Parts Kit, and the TI myParts kit. 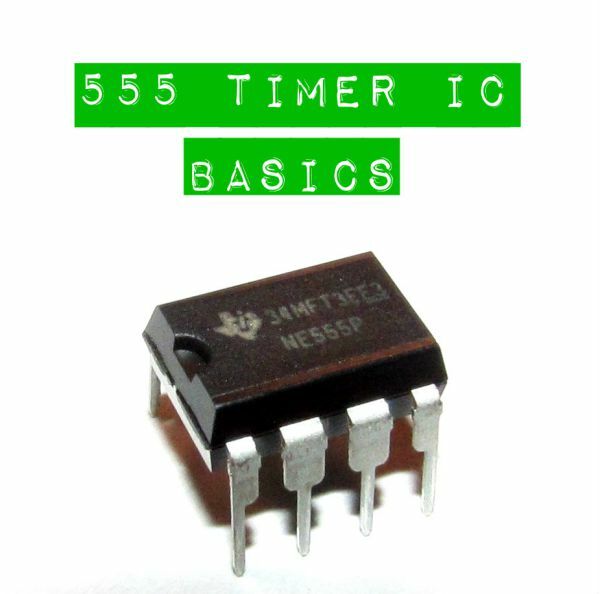 The 555 timer is undoubtedly one of the most important and ubiquitous integrated chips in history. It has also been over 40 years since the introduction of the 555, and no major changes have been introduced, making it one of the longest running designs in history as well. October 8, 2014 August 3, 2015 - by Brandon Marcum - 3 Comments. 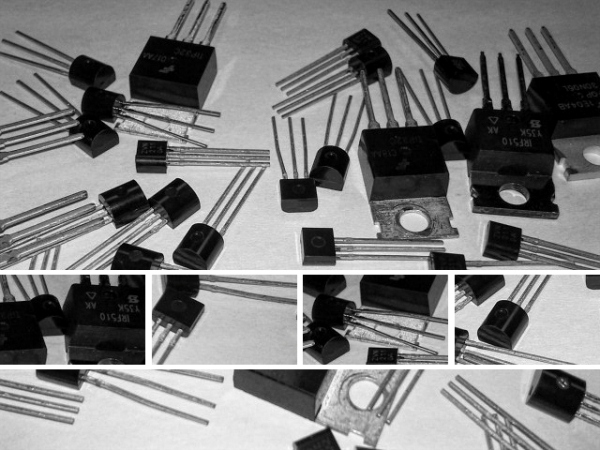 So what are transistors, what do they do, and how can I use them? In 2010, I decided to go back to school and earn my degree. After a few semesters of class and a few months working part time retail at RadioShack, I had learned a few things and decided to start building. At the time, all I had were some Craftsman screwdrivers that my dad had given me for Christmas, a few pliers, some wire cutters, and a hammer. Basically the kind of stuff you would find in an all-in-one homeowner’s tool kit. Needless to say, those tools weren’t really helpful when it came to building a motion sensing AC switch, or soldering together some under-cabinet lighting. I needed to get the right tools for the job at hand. 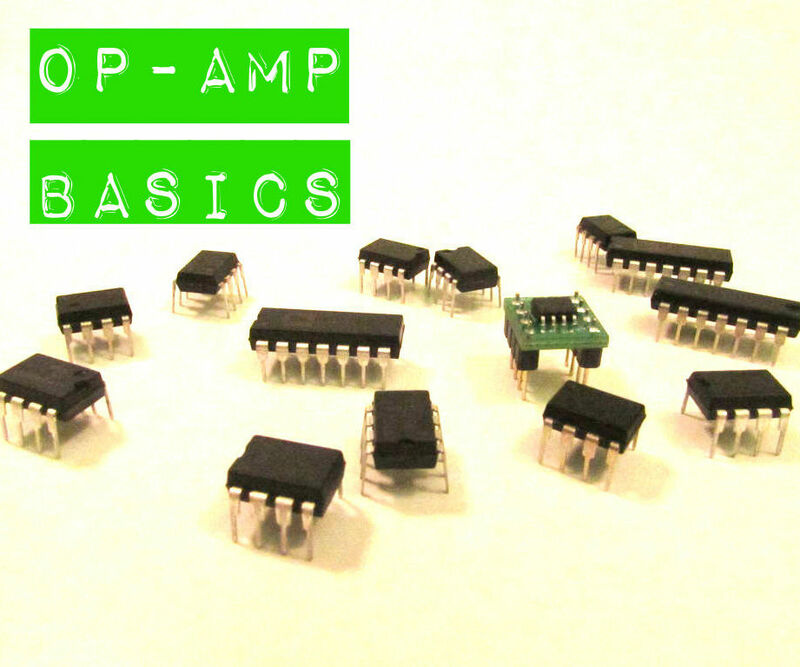 What Are Op-amps and How Do I Use Them? Operational amplifiers (op-amps) are everywhere, in everything, and can do just about anything. Well, okay, maybe not quite, but there is no doubt that they are one of the most useful ICs ever to hit the market. 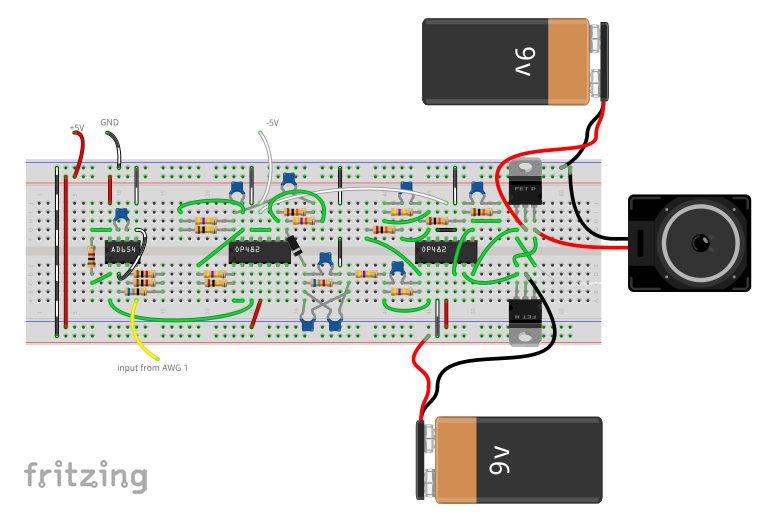 Are you wanting to build something that requires DC power but changing batteries would either be inconvenient or just plain annoying? 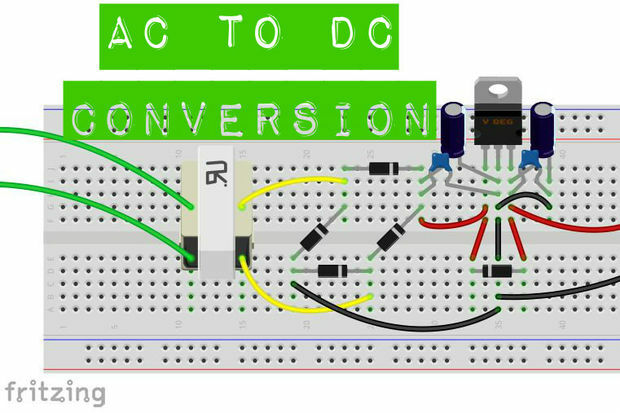 Here’s a simple how-to for converting AC mains voltage to rectified and regulated DC voltage. 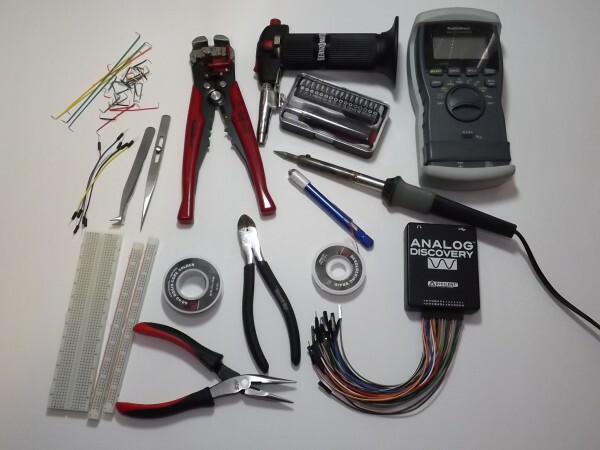 Here’s a really great educational project for learning about frequency modulation using your Analog Discovery and Analog Parts Kit. June 19, 2014 August 3, 2015 - by Brandon Marcum - 2 Comments. Hello, all! 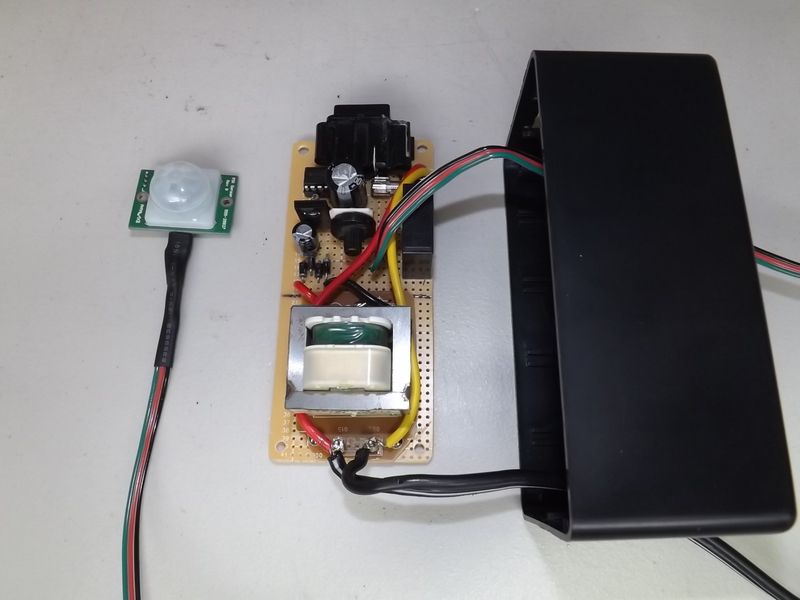 I just finished a new project, the motion-activated AC switch.